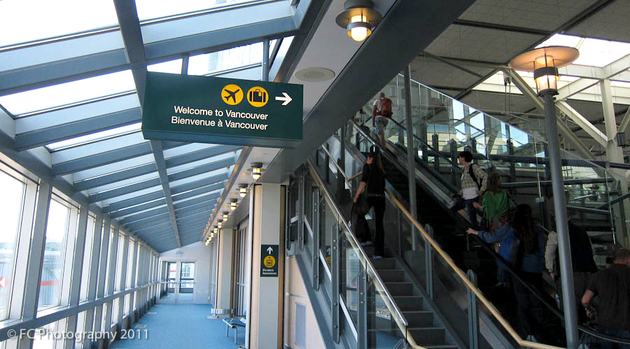 Effective November 10, 2016, visa-exempt foreign nationals must have an Electronic Travel Authorization (eTA) before they can board a flight to Canada. 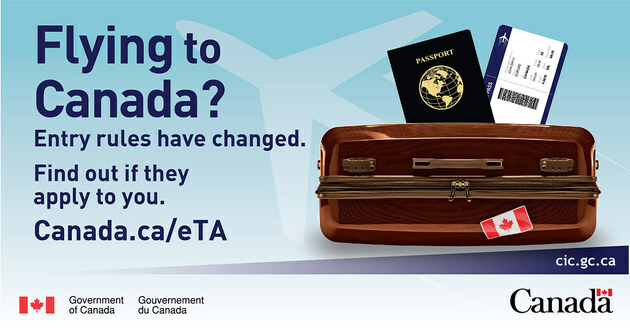 To complete your application for an eTA, you will need your passport, a credit card and an email address. 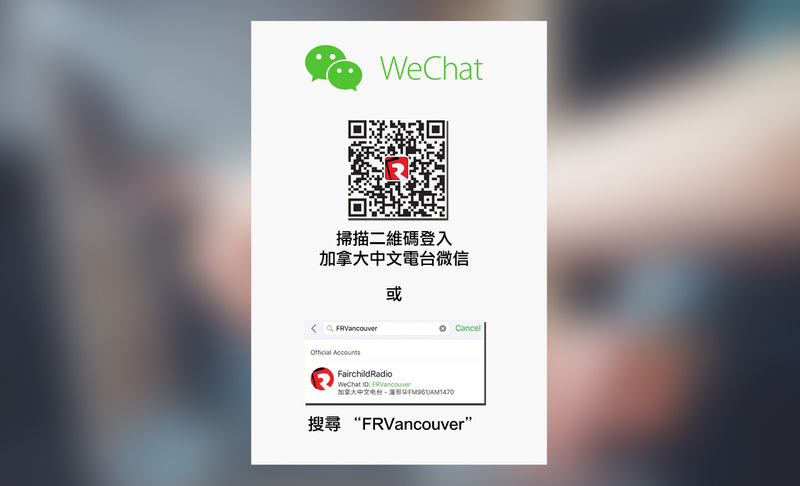 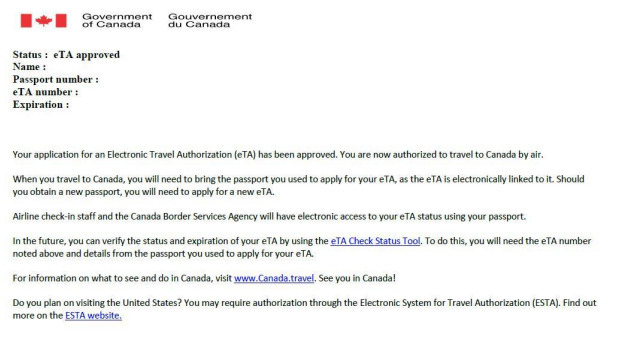 An eTA costs $7 CAD and is valid for up to five years.